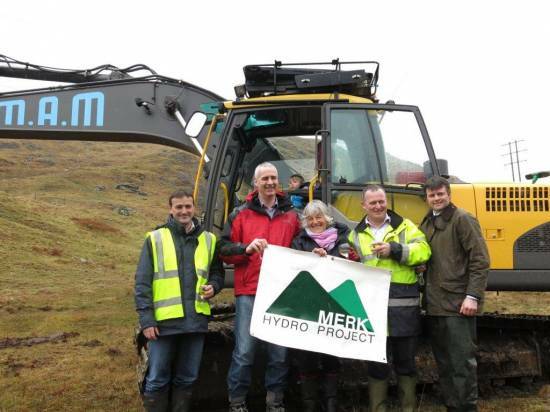 The Merk Hydro Project is a 1MW run of river hydro scheme which has a small element of storage integrated into it. 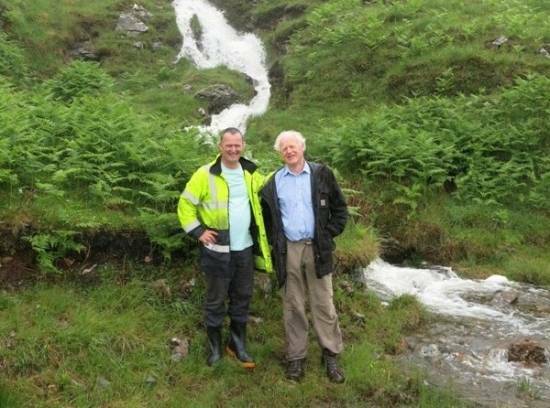 The hydro scheme is located in the vicinity of the Merk Burn on the River Fyne near Cairndow, Argyll. 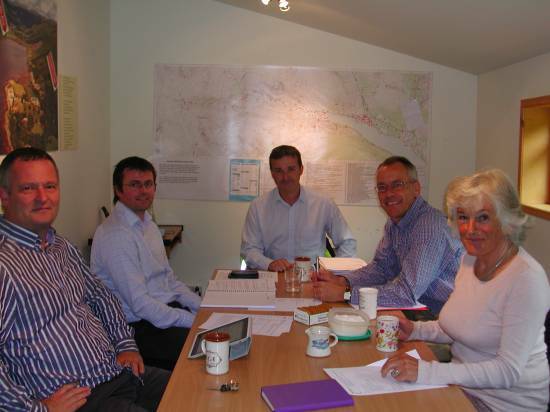 The project is being developed by four separate parties, each having an equal share in the project. Construction is now complete and the scheme was officially opened on Monday 24th August 2015. To find out more about the long history of the project, the people involved or the scheme itself, please follow the relevant links in the menu above.